From the 1850s until the early twentieth century, Freedomland Cemetery served as the main burial ground for African Americans in New Albany. 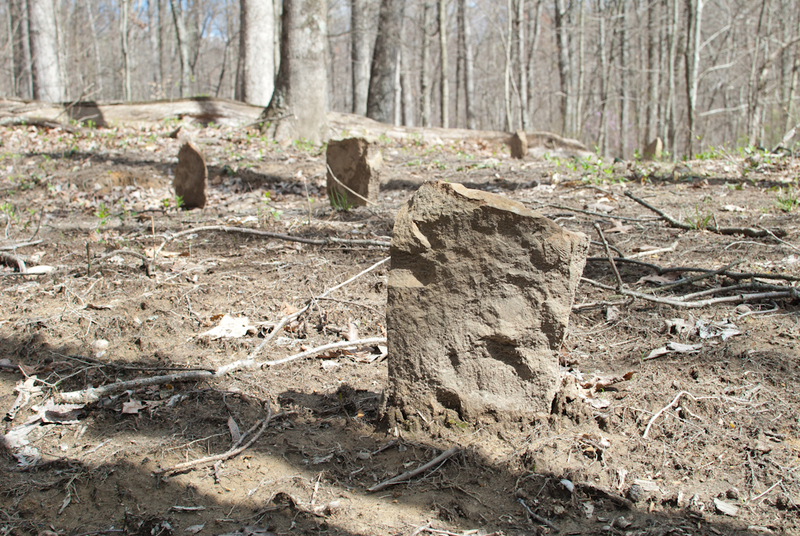 Originally called the “Colored People’s Burial Grounds” and the “Colored People’s Graveyard,” it lies in a wooded area off Paoli Pike on the northwest outskirts of town. Like many cemeteries of its kind, Freedomland fell into disuse over time and was eventually abandoned. In the late 1980s, Robert Harrison, a local historian, rediscovered the cemetery and called attention to its role in New Albany’s heritage. Since 1999, students at S. Ellen Jones Elementary School have carried out a series of cleanup and improvement projects that have rehabilitated the four-acre site and made it accessible to visitors. Today, Freedomland is well known. It offers a powerful reminder of the role that racial segregation played in the history of southern Indiana. Segregated burial practices existed throughout America before the Civil War. 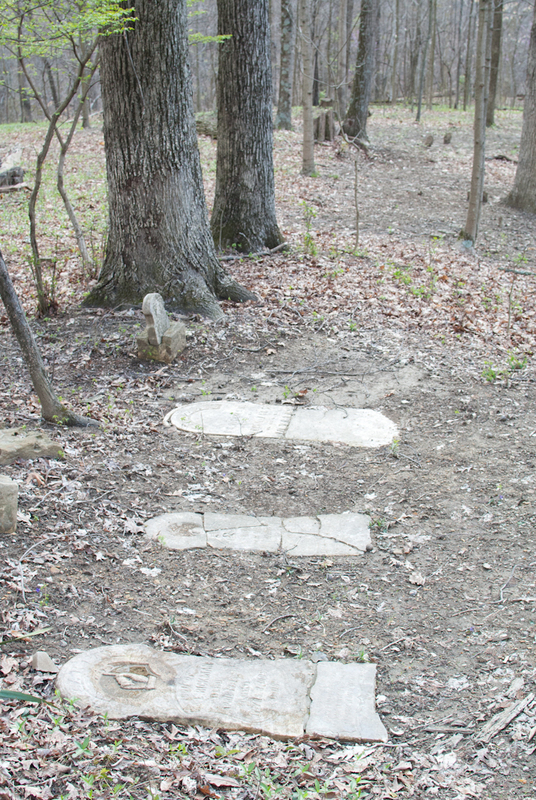 Some cemeteries placed African American graves in a designated area separate from white burials. Others prohibited blacks. 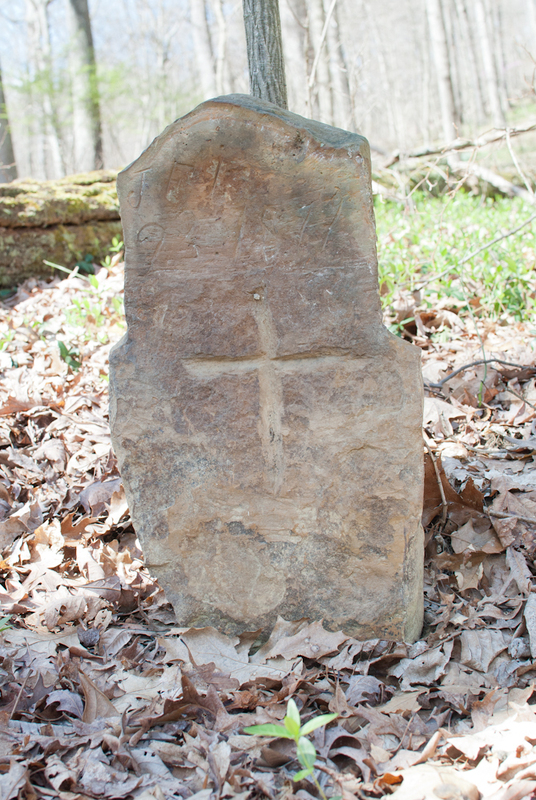 Many communities established black-only cemeteries, as New Albany did. The earliest known burials at Freedomland date from 1854, but the cemetery likely entered use earlier. Conservative estimates put the total number of burials around 300. The last internment is believed to have taken place in 1917. 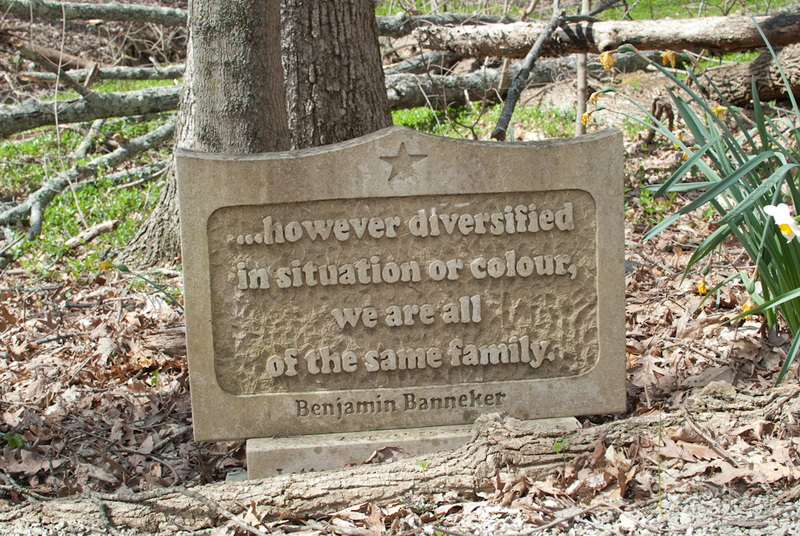 Today, a marker stands at the entrance to Freedomland Cemetery. 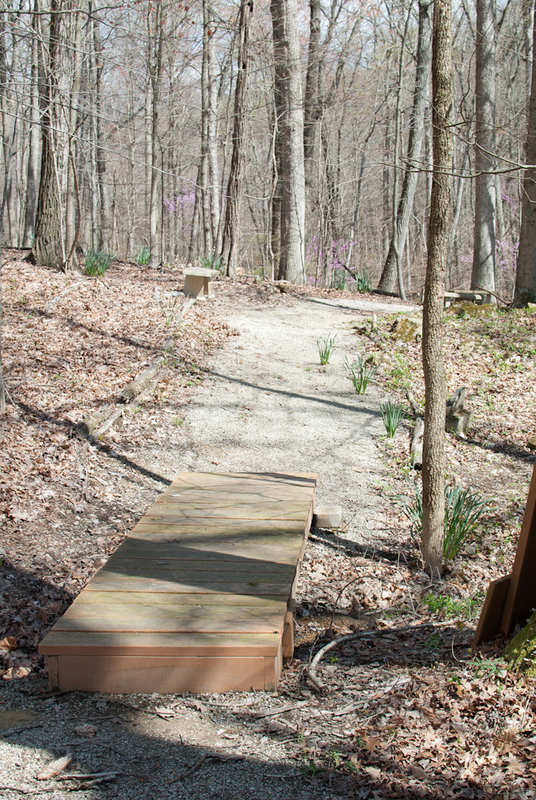 Groomed pathways allow visitors to move through the grounds. Third, fourth, and fifth-grade students from S. Ellen Jones Elementary restored the cemetery by removing trash from the site, cleaning headstones, and arranging for installation of a fence, benches, and a flagpole. Students gave careful consideration to the design of the main sign, which displays quotations and symbols from the African American freedom struggle. 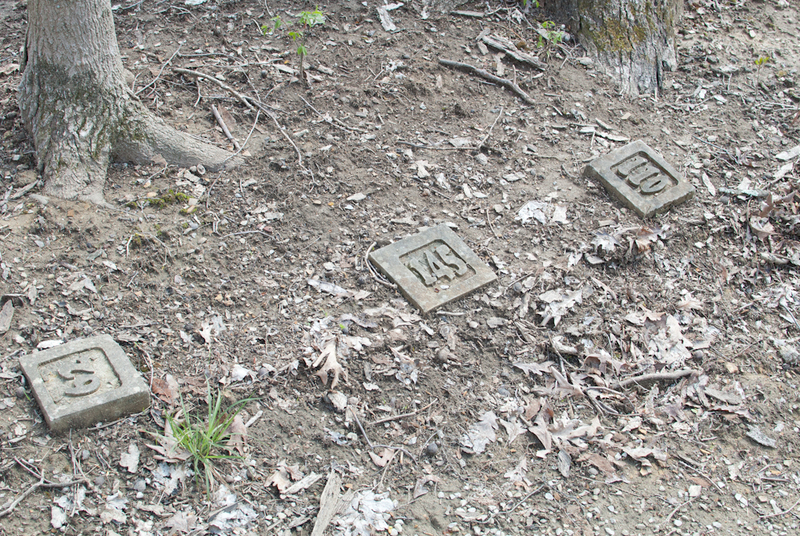 They also installed 300 limestone grave markers. 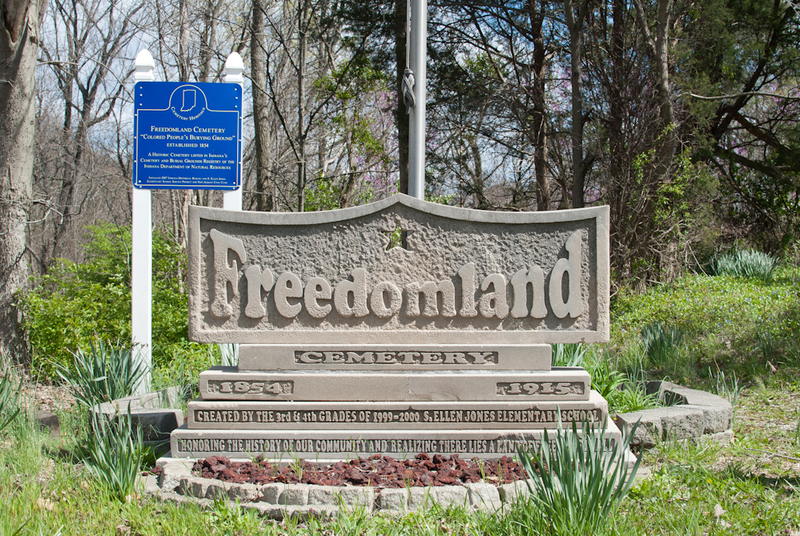 Freedomland serves as a fitting memorial to the men, women, and children buried within it. Burials included former slaves, members of New Albany’s free-black community, and of United States Colored Troops veterans. 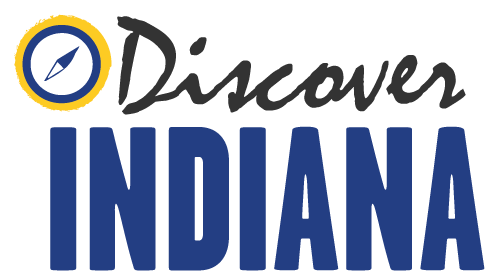 Alex Covington, Jacob Burress, Trish Nohalty, and Tommy Skaggs, “Freedomland Cemetery,” Discover Indiana, accessed April 25, 2019, https://publichistory.iupui.edu/items/show/151. Published on Apr 27, 2016. Last updated on Apr 2, 2019.